Human Resources is an essential arm of any company in the 21st century--but its place, purpose, and future have never been more uncertain. 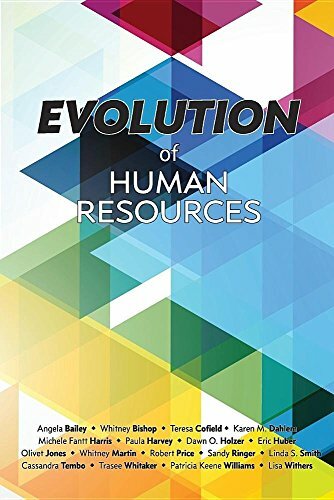 In this anthology, we consider what lies ahead in the evolution of Human Resources: how it will need to grow and change to succeed, but also, what we must do as professionals, practitioners, and experts to drive that evolution. In this entry in the Red Letter Publishing Professional Series, authors share the most pressing and insightful lessons from their field, including many of the specific and contextual details that led them and their teams to success. Their chapters offer exclusive insights on . . .
For more industry insights from seasoned professionals, see our other Professional Series anthologies, such as 2015's Rethinking Human Resources and Lessons in Leadership. Knowledge is power--and now the knowledge is in your hands.